We had snow for about 2 days here in Hampshire. 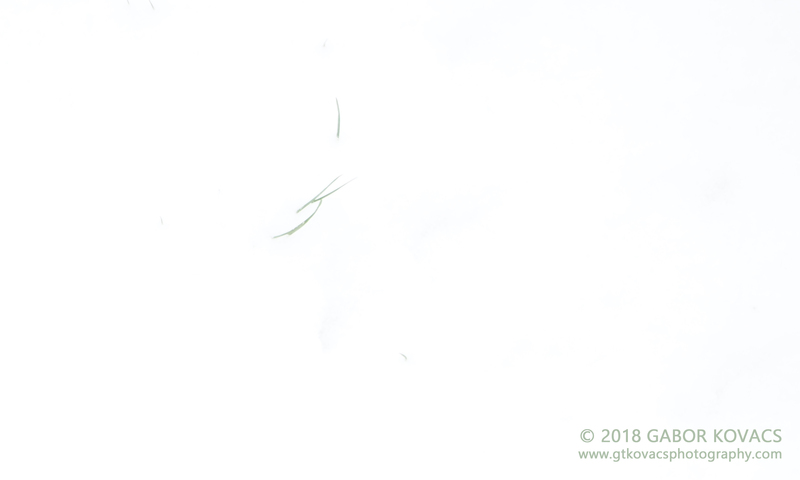 The photo above is of a few blades of grass poking through the snow. The photo below is of horse hair caught on barbed wire.